Previous PostPrevious Microsoft ending support for Windows 2003 on 14th July 2015 – do you have an Action Plan? Next PostNext Still got a server in the office? 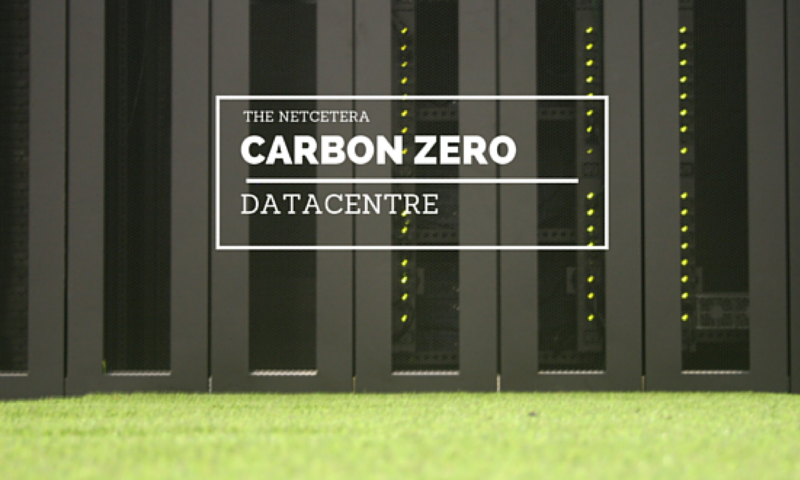 Single server Colocation Offer!